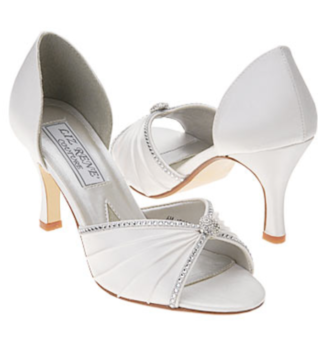 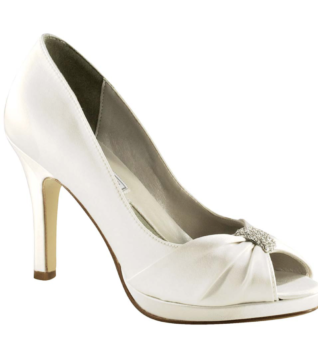 These beautiful Touch Ups by Benjamin Walk Honey wedge pumps are perfect for outdoor special occasions. 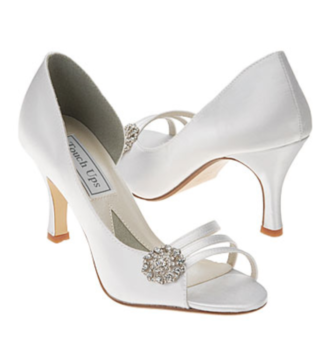 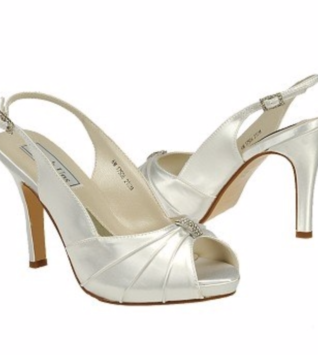 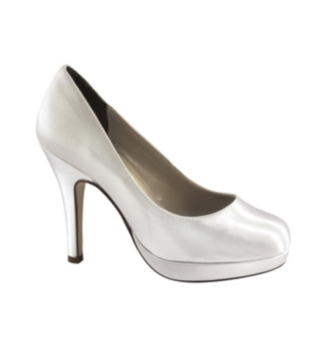 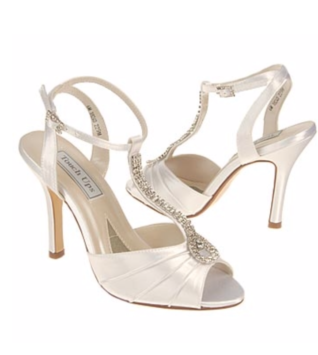 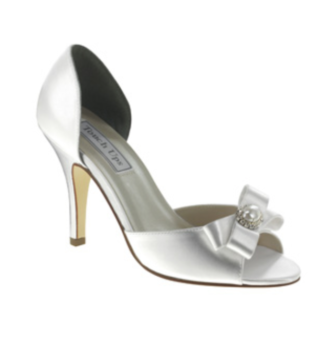 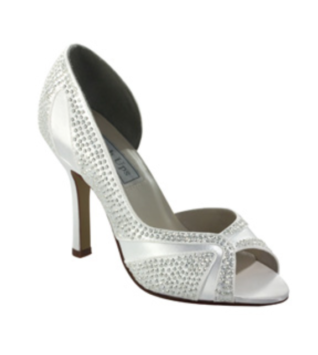 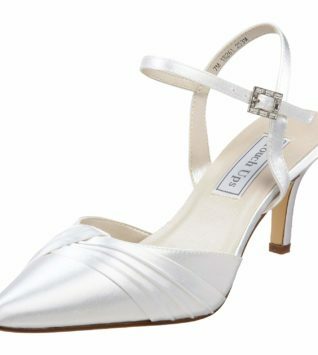 Style 248 Shoes are dyeable satin fabric upper in a slip-on dress pump style with a round peep toe. 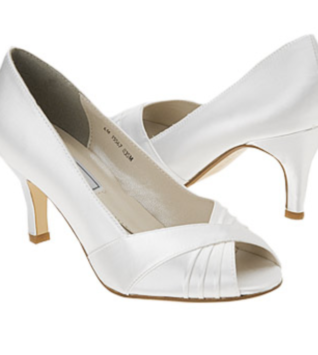 Fabulous cinched vamp details add retro-glam style, collar trim creates a woven pattern at vamp. 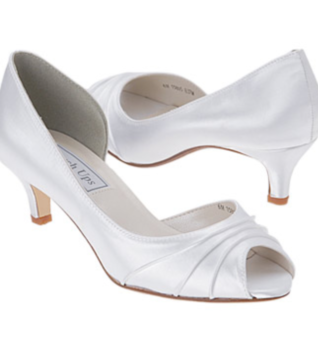 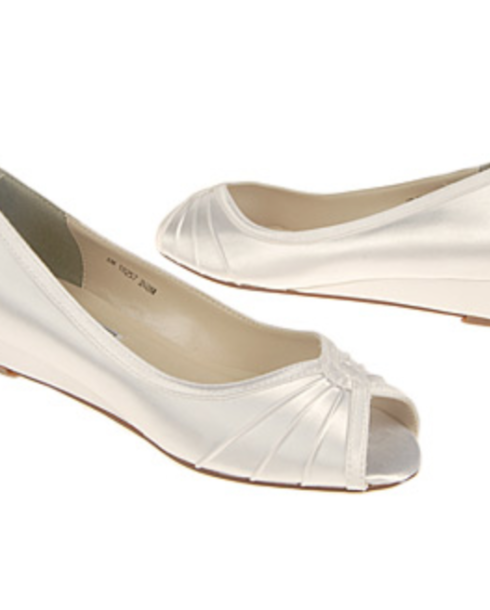 Soft lining and cushioned insole, dress-style midsole.